Welcome to the Houston Black Firefighters Association. Thank you for visiting our website. We hope that your visit is informative and enjoyable. Please, keep the family in your thoughts and prayers during this very difficult time. 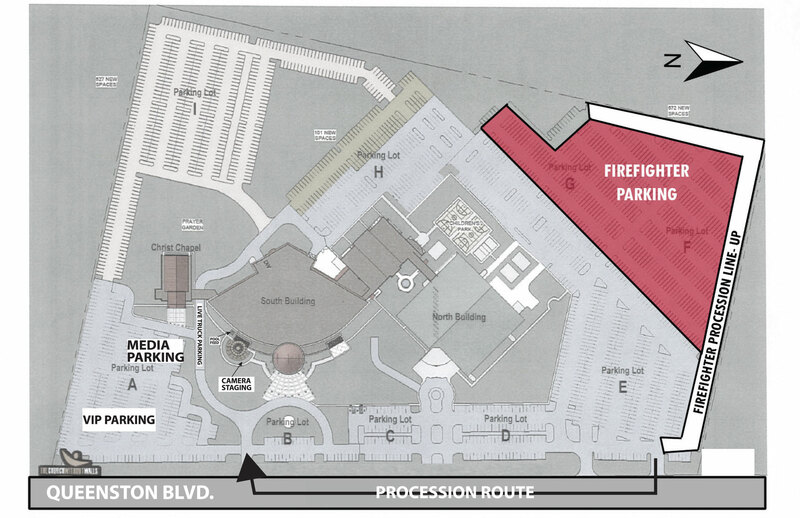 Firefighters will gather at 6:30 a.m. Friday in the Northwest Corner Parking Lots G and F and line up at 7:15 a.m. in the same area. The processional will begin at 8 a.m. and travel southbound on Queenston Blvd to the Cathedral’s main entrance. Whereas, we, Black Firefighters, aware of the increasing complexity of problems confronting our Brothers and Sisters in the fire service and within the community, form an organization for the purpose of studying and solving such problems. In order to take our place at the vanguard of our struggle, we hereby dedicate ourselves to the goal of cultivating and maintaining professional competence among active firefighters and other fire service professionals, keeping interest alive among retired members, and to improve the social status of those in the Black community. We are saddened by the news of the passing of Captain Dwight Bazile with the Houston Fire Department. Captain Bazile had been fighting for his life after collapsing at the scene of a fire on Thursday, February 19th, 2015. Captain Bazile entered the Fire Department in 1977 and served our city and the residents of District D from Fire Station 46, located at the corner of Scott and Corder, for most of his career. Genora and I ask that you keep his wife and son, Pamela and Dwight Bazille II, in your thoughts and prayers during this time of sorrow. May Captain Bazile rest in peace. Funeral Service: Saturday 9-11 Viewing. Funeral 11:00am. Greater Outreach Bishop E. L. Usher. 10800 Scott. Please keep the family in prayer. Houston Black Fire Fighters Association members, including Freddie Jackson and Robin Allen, along with Council Member Dwight Boykins Installed Smoke Detectors in the city of Houston, District D on October 11, 2014. Many community volunteers met at Lilly Grove Missionary Baptist Church 7034 Tierwester. Gave a presentation at tonight’s meeting. HBFFA Sargent At Arms, Kenneth Sims & your HBFFA President, Gaylon Davenport at IABPFF Convention in Orlando. We regret the off-duty loss of HBFFA member, Houston Fire Inspector David Stoneham. He was involved in an off-duty incident about 10 a.m. this morning, July 15, 2013, and transported to the hospital where he was pronounced deceased. Stoneham began his career with the Houston Fire Department in 1980 and was promoted to inspector in 1999. We will provide any support the Houston Police Department requires. HPD Homicide division is investigating the incident. Please, keep his family and friends in your thoughts and prayers during this difficult time. The admission is free to all members of the Association and their immediate family members. Guest and non-members are also welcome. The Food Service Committee will commence serving promptly at 1pm and end serving at 3 pm. There will be tickets issued for the purpose of serving your meal. Please be cooperative if you plan to attend. There will be entertainment such as volleyball, cards, dominoes, moonwalk, etc. The park has a lake, walking trail, and a ball field for outdoor entertainment. Please bring your glove !!!!! There will be a softball game !!!! Contact Captain Corey Richardson (281) 413-2243 if you are interested donating your time. ALL MEMBERS ARE REQUESTED TO ATTEND!!! Dress uniform required. Meet downtown for 9 am. There will be limited FREE parking in the lot across from the baseball stadium. January 19th Need volunteers to go and speak to the graduating cadet class, at the Val Jahnke Training Facility. This event will start at 8 am. Contact Captain Dwight Allen if you interested. Cheryl Landry, Firefighter at OEC has exhausted all of her accumulated benefits hours. Cheryl is expected to be out for at least another 6-8 weeks. If you wish to donate four (4) hours or more of your accrued vacation days to assist Cheryl and Mitchell, you may do so by completing a Leave Donation Form. In order to maintain confidentiality, the donating employee may complete a Leave Donation Form with Becky Torres at HR, 500 Jefferson, #1610a, not later than January 14, 2011. Any questions regarding the Accrued Leave Donation Program or this Special Bulletin should be directed to Wanda Andrews, HR Manager at (713) 495-7965 or Shanel Goings, Admin Supervisor at (713) 495-7973. Always check our discussion board for more news items and detailed information in our members only sections.